There’s a reason so many baby products are designed to vibrate. The soothing motion calms crying babies and lulls them to sleep, just like the good old days in the womb. But you can’t exactly bring a bouncy seat wherever you go (however, if you do—we totally get it). An infant care nurse had the genius idea to create The Tranquilo Mat. 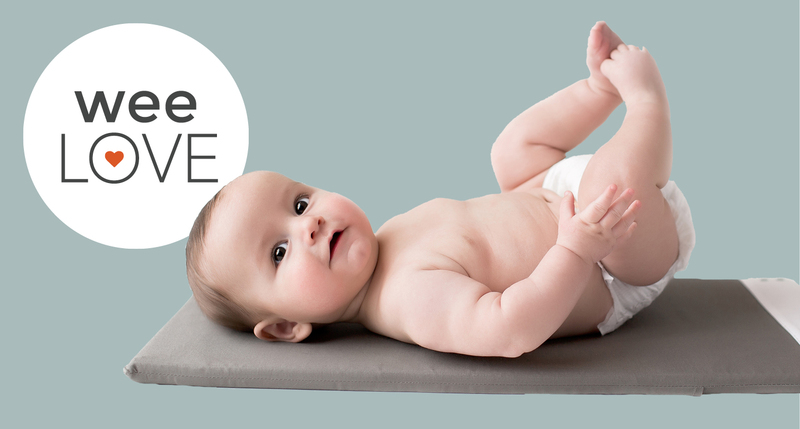 This portable, vibrating mat delivers all the magic of mama’s womb—the sounds, swooshes, and gentle motions. Available in two sizes and three levels of vibrations, the large version is perfect for cribs and playmats, and the smaller size can be tucked into a stroller, baby carrier or wrap—even placed on your baby’s lap after he’s been buckled into the car seat. 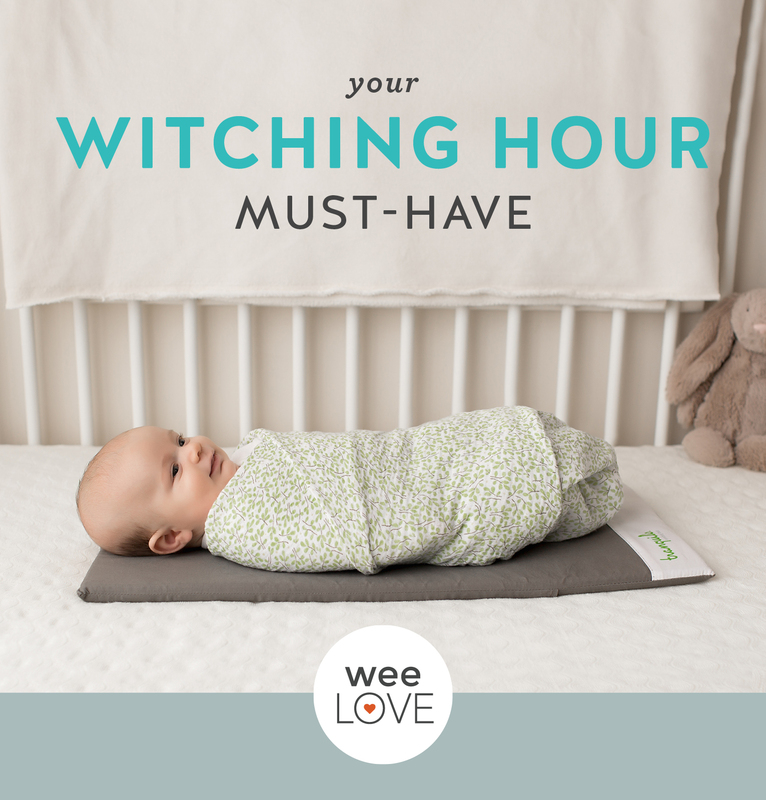 Especially great for the witching hour, or any hour with a fussy baby, it’ll make the “4th Trimester” more bearable for both of you. Transitioning from the womb to the world is no easy feat. This hands-free soothing essential provides up to 60 hours of cord-free, battery operated comfort—anywhere, anytime.